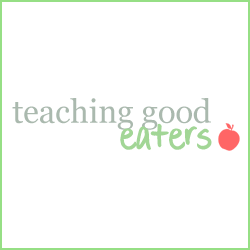 Teaching Good Eaters: Food Adventure Friday: "The Green Feast"
Food Adventure Friday: "The Green Feast"
With a new baby in the house, getting dinner on the table and going grocery shopping have been "food adventures" in and of themselves! However, with Saint Patrick's Day right around the corning, we are planning one of our biggest food adventures of the year- The Green Feast!! My 2 (almost 3!!) year old was born on St. Patrick's Day. When he turned one, we had a family birthday party for him a few days before his birthday. When the day of his actual birthday came around, I knew that my older kids would be looking for another celebration. I didn't want to do another cake, but did want to find a way to make the day special so we decided to have a green feast! 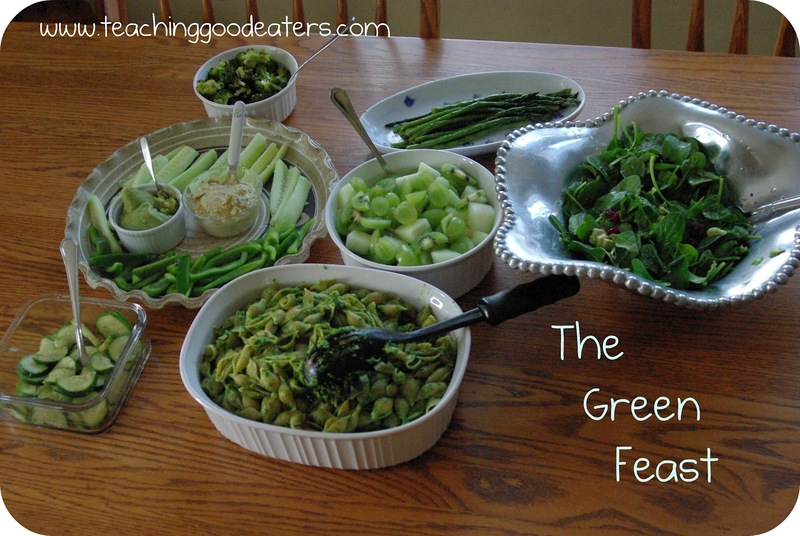 The Green Feast is a great way to make eating healthy foods fun! If you decide to do a green feast, I would suggest getting your kids involved as much as possible. Take them grocery shopping and let them help pick out green foods, let them help with meal prep and decorations. 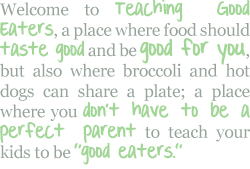 Get them excited about eating green food!! Combine all ingredients (except pasta) in a food processor and process until smooth. Cook pasta and then toss with pesto mixture. What an awesome idea! We'll be at a wedding this year on St. Patty's Day but I will keep this in mind for next year. Thanks! A Saint Patrick's Day wedding sounds like fun!! 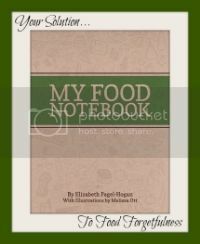 Love your Green Feast idea! Hope all is well with your newest addition and you are able to get some rest. Your kiddos are blessed to have such a caring mom. Awww... Thanks Keitha! The little one has been fussy the past few weeks, but I think I may have found the secret (if it continues I'll post about it) and have been sleeping better the past few days! Ummm........this is making me hungry! Thanks! I love the spinach pesto... it was actually a big part of the inspiration for my first green feast. I love your green feast! What wonderful foods! How fun! We do a special St. Patrick's Day meal too with nearly everything being green. I am printing your spinach pesto recipe to try. Looks yummy! Thank you for inviting me to your link party. I can't wait to read more of your blog. I hope you post about it! If you do, please come back and leave a link! What do you serve at yours? I'm looking for new ideas to keep things fresh! The pasta is really yummy! I haven't made it in a while and I'm looking forward to it! What a wonderful idea and perfect timing. We are going to have to try that. If you post about come back and share a link!! Hope you enjoy it. It's one of our favorite traditions! 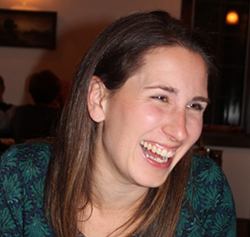 Julie, I am new to your blog and a new follower. Your blog is wonderful and a fantastic concept! Come visit me over at www.tottreasuresnorthbay.blogspot.com!! Your green feast looks wonderful. What a great idea! My babe was born on the 17th, too. Thanks for the green feast idea. And thanks for stopping by my blog! I linked up above. Thank you so much for inviting us. Your blog looks like a lot of fun. We are definitely paying more attention to our food, now that Kyle is wanting to make his own healthy recipes. Thanks for inviting me to add my post about making butter. Enjoy! That pesto sounds delicious! Thanks for sharing the recipe. Thanks for inviting me to link up! I love the idea of having a green feast - so creative - and I absolutely love anything with pesto! What a lovely recipe, i will definitely try it out! I love it! Thanks for the inspiration!